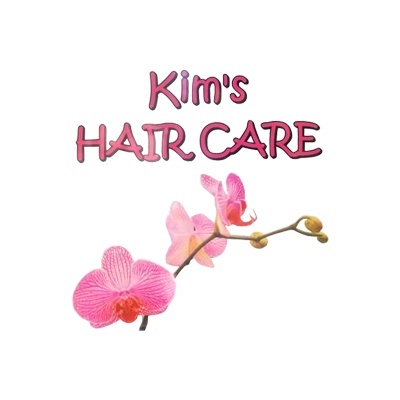 Kim's Hair Care offers professional hair services for all ages, along with manicures and waxing. Our certified and trained stylists go above and beyond to make sure you have a beautiful experience. You will receive a great hairstyle from professional hair experts. 100% Human hair extensions and Novalash eyelash extensions. From vintage styles to the latest trends, all the stylists at Kim's Hair Care are highly trained "artists" with extensive experience and up-to-date education. Our Pravana color line is enriched with pure silk and keratin amino acids, which makes it gentle on the hair. It provides brilliant shine, silky texture, and long-lasting color. Pravana's award-winning formula provides complete gray coverage with rich, vibrant results. Our Pravana line also features Vivids, Neon and Pastel Lines. 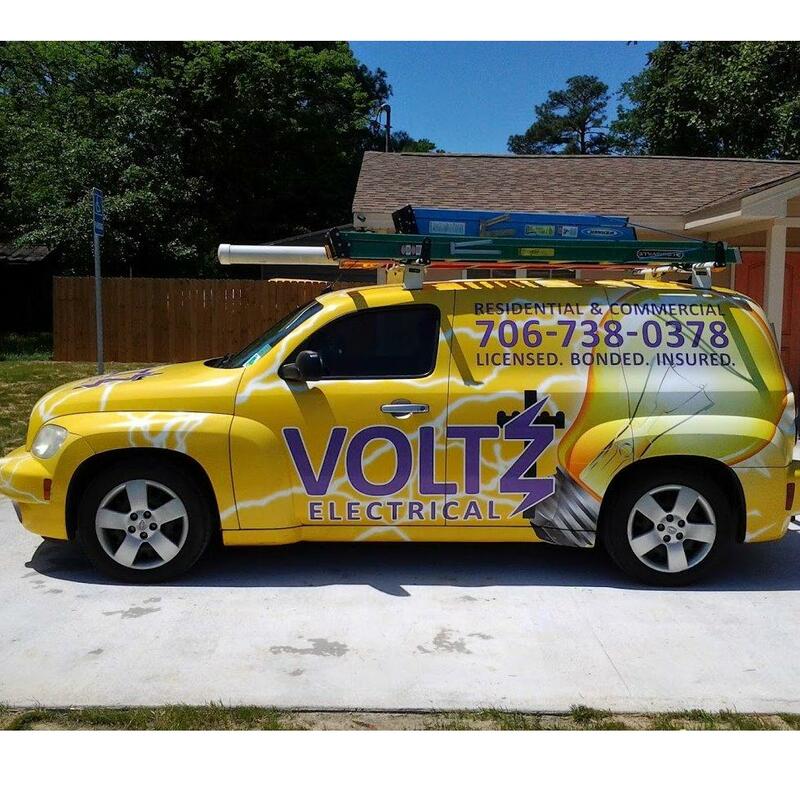 Our featured Surface product line is 100% vegan and gluten-free. It is made with a color vitacomplex that helps to make hair color last longer while it also repairs and strengthens the hair. With their 5 shampoo lines and 15 styling products, Surface is a high performance, salon exclusive hair care that respects personal health and the earth. Let Kim's Hair Care help you on your big day. You will have the whole salon to yourself and your bridal party. Our stylists will work with you to come up with the best formal hairstyle that will you love. Just bring some food/beverages and leave the rest to us. Our professional stylists will cater to your hair care needs and consult with you about the different styles, colors, and treatments we have to offer. Take a look at our amazing hair styles you can receive at Kim's Hair Care.